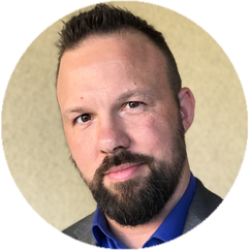 Casey Washack is a US Marine, author, speaker, award-winning gym owner and the co-founder of Fit in 42, a 42 day full immersion, focused energy, educational program designed to teach participants all the tools necessary to change the trajectory of their lives. With 20 years under his belt and 4 highly successful gyms to his name, Casey has set his sights on helping studio owners achieve high levels of success with their clients as well as their gyms by implementing high-end, short-term programming. Currently Fit in 42 is in over 25 cities across the US.